What is a Capture the Flag (CTF) event? Capture the Flag (CTF) is a computer security competition. CTF contests are usually designed to serve as an educational exercise to give participants experience in securing a machine, as well as conducting and reacting to the sort of attacks found in the real world. Reverse-engineering, network sniffing, protocol analysis, system administration, programming, and cryptanalysis are all skills which have been required by prior CTF contests. There are two main styles of capture the flag competitions: attack/defense and jeopardy. In an attack/defense style competition, each team is given a machine (or small network) to defend on an isolated network. Teams are scored on both their success in defending their assigned machine and on their success in attacking other team’s machines. Depending on the nature of the particular CTF game, teams may either be attempting to take an opponent’s flag from their machine or teams may be attempting to plant their own flag on their opponent’s machine. 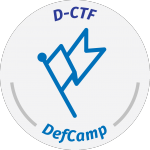 One of the more prominent attack/defense CTFs is held every year at the hacker conference such as DefCamp where this activity is expected every year. Don’t forget the most important rule – hack before being hacked! Anyone is invited to participate in this competition at the Qualification Phase. Best teams will qualify in the final for community recognition & grand prizes. the problems are challenging, unique and contain real life scenarios about the latest threats from different fields such as: AI & Machine Learning, Cyber War, Cryptography, Steganography, Web Security, Network Security, Data Forensics, Reverse Engineering and many more. Registration: dctf.def.camp. 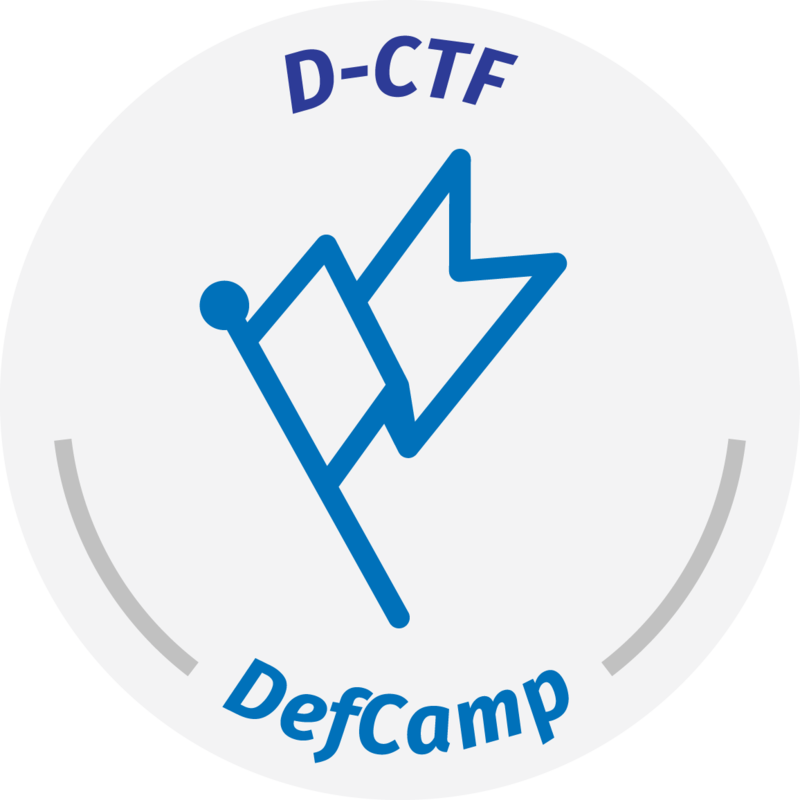 The Quals for D-CTF ’18 is now over. The results will be also be available during & after the competition on dctf.def.camp. 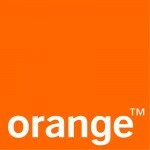 This edition was powered by Orange Romania and Amazon Development Center Romania.